There are so many benefits of hiking and being outdoors, not just for adults or children, but also for babies. While the thought of taking your baby hiking with you is intimidating, it’s not impossible. Yes, it will be hard, especially as you start out. However, there are so many benefits that outweigh the costs, and over time it’ll become easier. 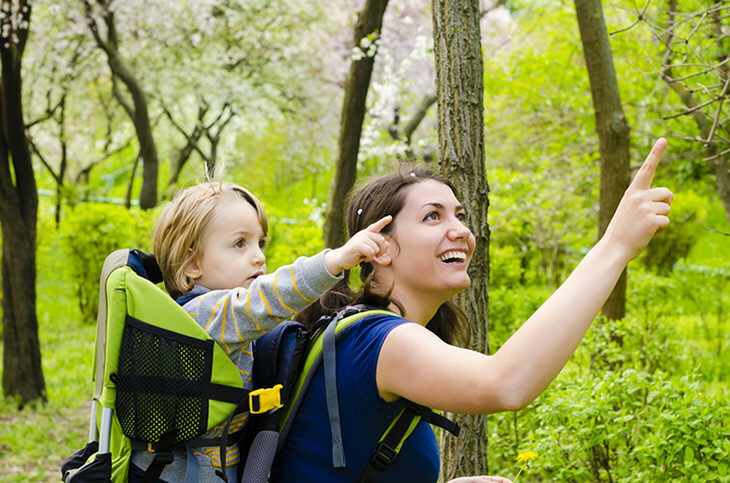 To help you start on the right foot, here are some tips on hiking with your baby. 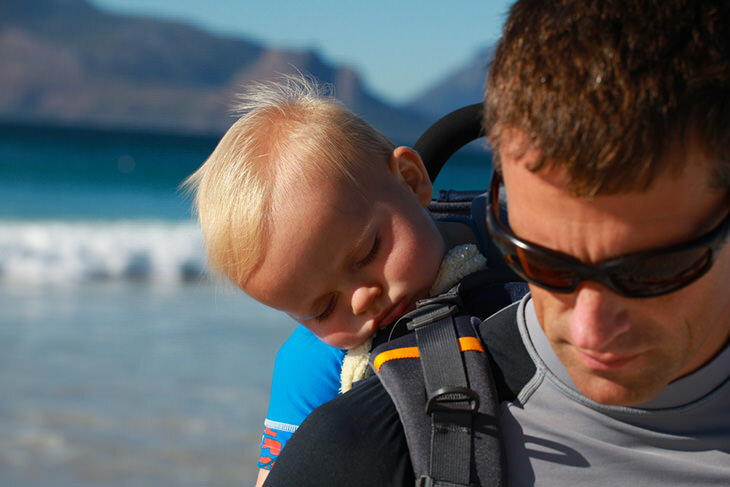 To start with, you will need the right baby carrier for hiking. You can choose from either a front sling or a backpack. A front sling is ideal for babies under 6 months, who need swaddling. 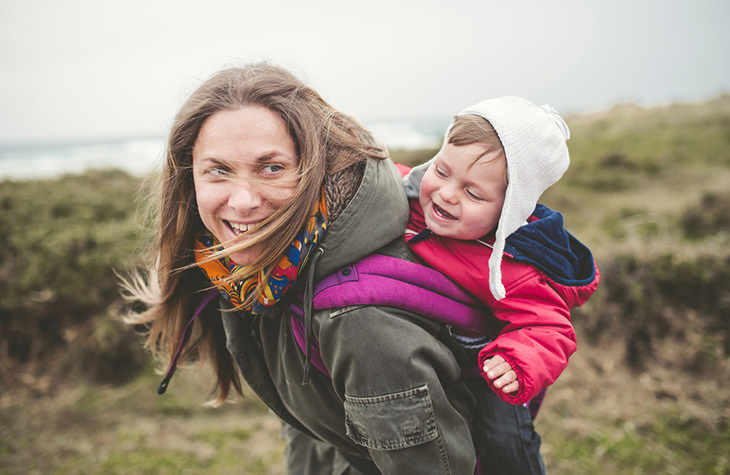 After around 6 months, you and your baby can move on to a backpack carrier. Either way, it should be adjustable to fit each parent comfortably. Most carriers can support only up to 40 pounds, so keep in mind your baby’s size when you choose. You should also consider how much storage capacity you want or need. Many of the carriers double as backpacks, so you can store your hiking essentials. But first, determine how long you are hiking for. Will you need a larger pack for more items or is a daypack enough? 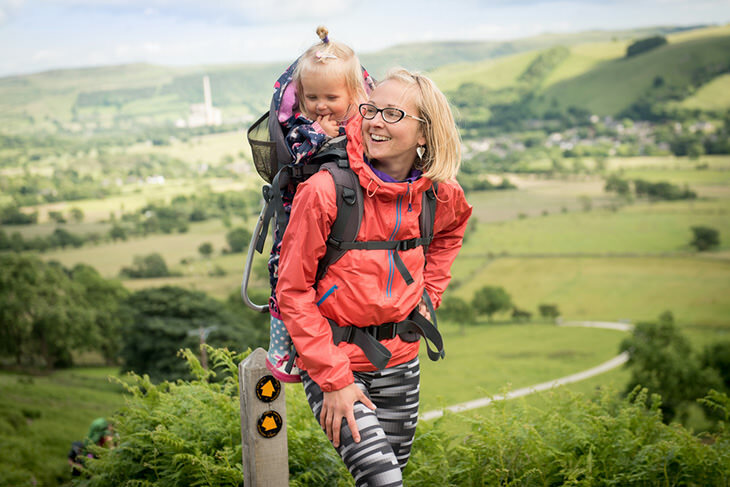 Softshell carriers are generally for smaller babies/toddlers, while hardshell carriers are able to support larger children. Hardshell carriers are also long-lasting, thus more expensive than softshells. 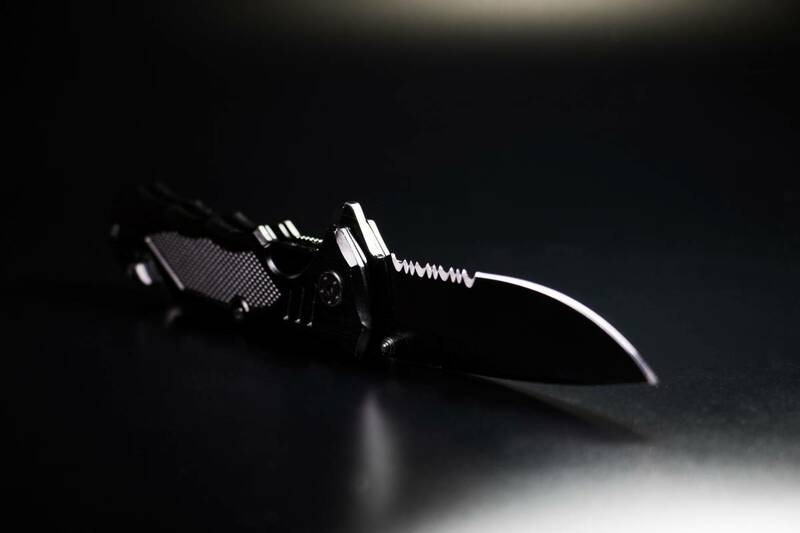 They are ideal for longer hikes or travel. You should also consider if you want a frame that will allow you to set the carrier upright on the ground. This can be really helpful if you are hiking alone, with no one to help you with the baby. Many baby carriers for hiking come with special features like shade from rain or sun. This is definitely something you want to keep you baby comfortable and protected. Once you have your baby carrier, take it for a practice run. Take a walk around the neighborhood to test it out on your baby and yourself. As much as possible you want to avoid rain or cold weather. You also want to avoid extreme heat. As adults, we’re not always comfortable in these conditions, so what more with the baby right? In addition, adults are able to regulate body temperature better than babies, especially because you are generating heat from the hike. A baby on the other hand is just being carried and can quickly lose heat from their bodies. With those things in mind, make sure you check the forecast before you go for a hike. You also want to dress yourself and the baby appropriately for comfort and protection. Apply sunscreen and insect repellant, wear a hat, and sunglasses. ​Having a baby on your hike is more work than your regular hikes. Not only are they extra weight, they’re also extra sensitive. Start with a short hike first, so you can gauge yourself and what the baby can take. You should also choose your trail wisely – an easy trail is ideal. 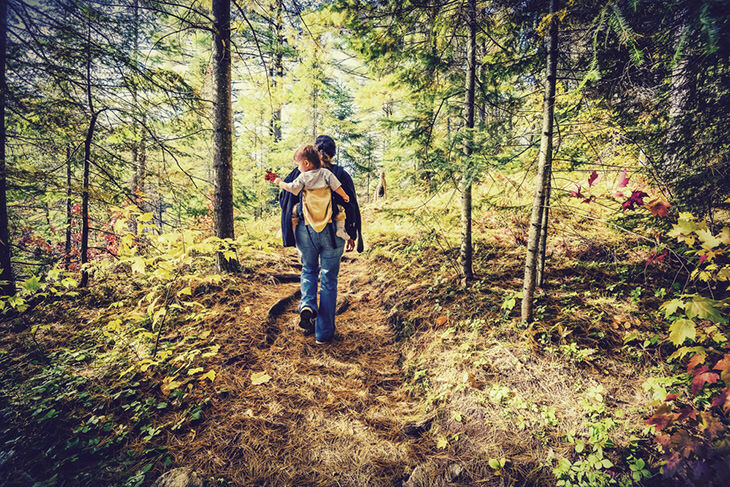 Stay away from rocky or steep trails; choose a trail that’s safe for you and our baby. Take breaks to stop and check on your baby to make sure he or she isn’t overheating or freezing. You should also have a mirror so you can look back on your baby as she hikes. When you notice that your baby is getting fussy, then it might be time to take a break. Give him or her milk or food and check the diapers if it needs changing. Don’t wait for the baby to cry or become uncomfortable. Try to familiarize your trail so you can plan your stops as much as possible. In these stops, check your baby, feed if necessary, or change diapers if they’re dirty. Not all trails will have a conducive place for diaper changes or sitting, so when you spot one, take the opportunity. This will also be a good time for you to rest and for your baby to get a break from the carrier. Though they are designed to be comfortable, your baby will still appreciate being held or being able to stretch his or her legs and arms out. Use this time to let him/her sit or feel the ground, gaze around, or just connect with nature. Just as you have hiking necessities, your baby has them too. Make sure you bring enough diapers and wipes for the entire hike, along with a bag for the dirty ones. Bring anti bacterial handwash, a change of clothes, a blanket, and in case it rains or turns chilly, a hat, socks and mittens. Of course, you should also bring snacks and milk along with a milk bottle or sippy cup (depending on your baby’s development). Whatever makes your baby comfortable and soothes your baby when fussy, bring it. Another thing you want to bring is a mat. If you’re camping, then this should already be part of the list, but even on a day hike, they are very handy. Find a spot where you and the baby can lay and just bask in nature. As much as possible, plan a schedule that allows your baby to nap the usual nap time. You don’t want to disrupt your child’s sleep cycle. You can start your hike early morning or when your baby just woke up, so he can also enjoy the sights. Then, you can return home or to your camp just in time for nap time. 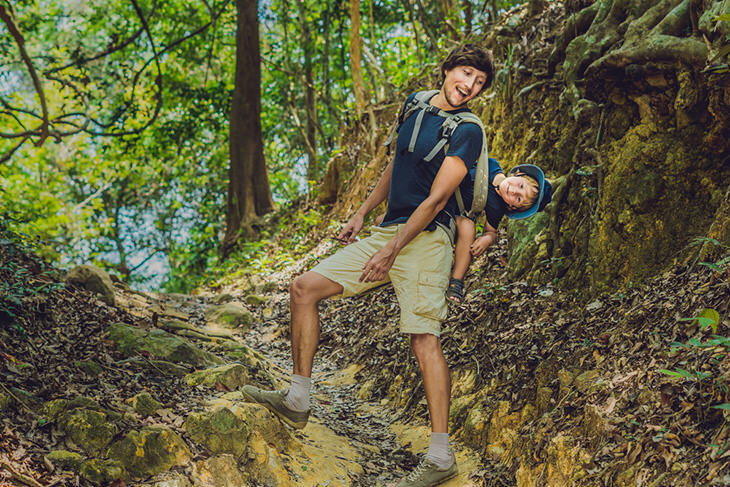 Hiking in itself is the fun for grown-ups, but children and babies might need more to keep them happy. From the start, try to make the whole experience fun for your baby. This includes getting in the carrier. Babies might be fussy when you give put them in the carrier, so you have to think of creative ways to keep them happy. ​Be ready with some activities to make it more fun for you baby. Things like a song can keep them entertained and upbeat. Bring rattles, bubbles, and other toys you think your baby might enjoy. As your child grows older, you can think of more age appropriate activities like “I Spy,” and scavenger hunts. Having a baby should not stop you from hiking because you can always take them along. In fact, taking them for a hike is good for them in many ways. It will not be easy, but it’s definitely doable. You just need to change the logistics a little bit.